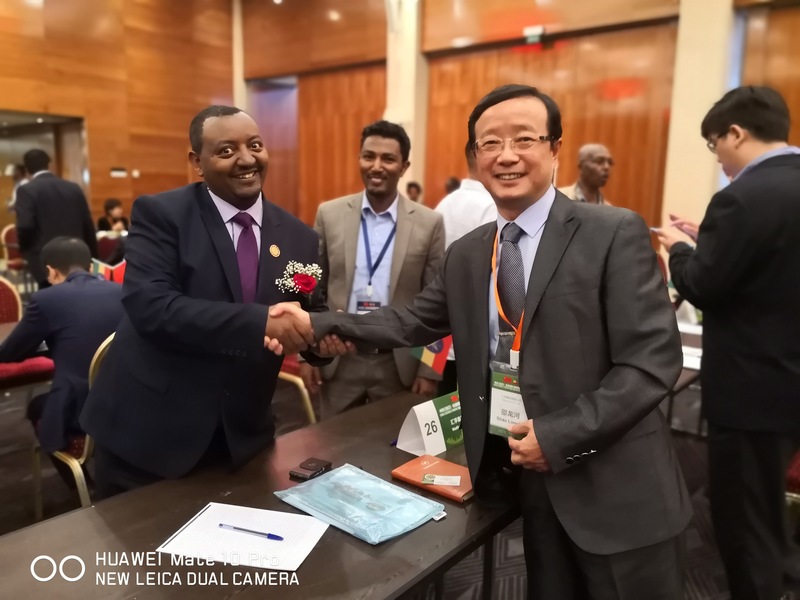 General manager Longa Shao took part in "2018 Zhejiang Enterprises Entering the Belt &Road of Industrial Docking Activities" in Addis Ababa, Ethiopia. 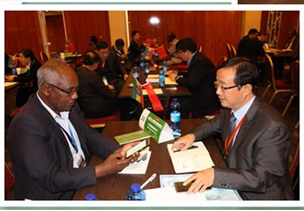 Organized by the Zhejiang Council of trade promotion (CCPIT), "2018 Zhejiang Enterprises Entering the Belt & Road of Industrial Docking Activities" held on November 21st to 24th in Addis Ababa, capital of Ethiopia. A total of 100 government officials and business representatives participated in this event. 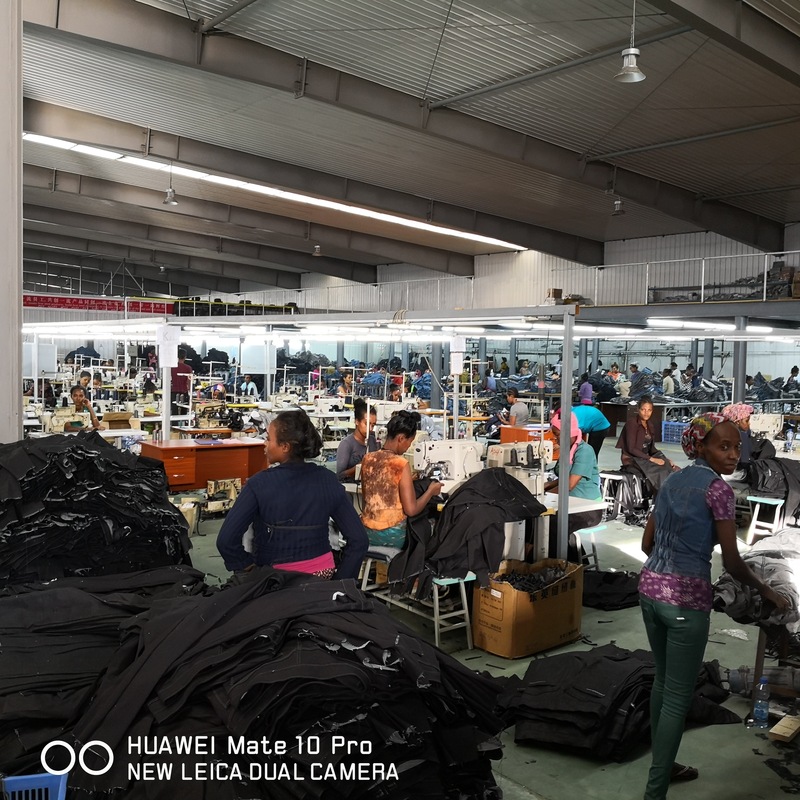 Longa Shao visited more than 10 local factories in three industrial parks, including garment factories, leather factories, electronic lighting factories and pharmaceutical factories. He inspected factory workshops on the spot and got a better understanding of the local investment environment and related policies. Addis Ababa, capital of Ethiopia, is the headquarters of the AU and a comprehensive strategic partnership with China. Its political status is self-evident. The country's 19-35-year-old young surplus labor force of about 40 million, and their wages are very low: front-line workers pay about 350 yuan a month, civil servants about 500 yuan. Industrial electricity consumption is 0.05 US dollars per kilowatt hour, the enterprises don’t bear take on board and lodging for employees, but are responsible for bus service. If all the factories in the development zone are engaged in export business, the purchase price of land is 0.3 RMB/m2; moreover, all the export products to Europe, the United States and Japan have zero tariffs. It is very competitive. However, there are some shortcomings, such as strict foreign exchange control, low efficiency of government departments, high logistics costs and backward communications; construction costs are about three times higher than those in China. On November 23, more than 120 enterprises from both sides had face-to-face exchanges. 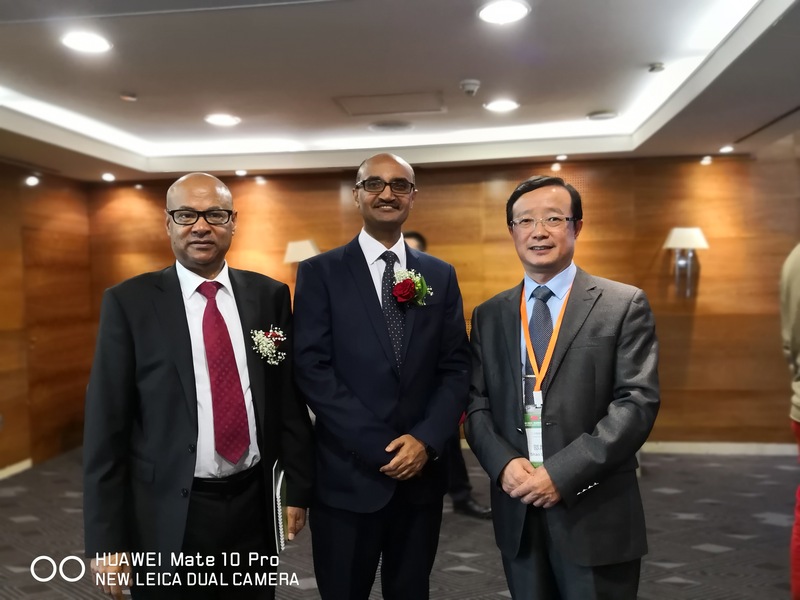 General manager Shao had a full communication with the Ethiopian Foreign Minister, Consul General in Shanghai and President of the Ethiopian Business Association. Mr. Muller, the Consul General, said that he would come to visit Welfull Group in time. During the meeting, the Foreign Minister arranged seven media to conduct joint interviews with Longa Shao. Shao briefly introduced the basic situation of Welfull Group to Ethiopian media reporters. 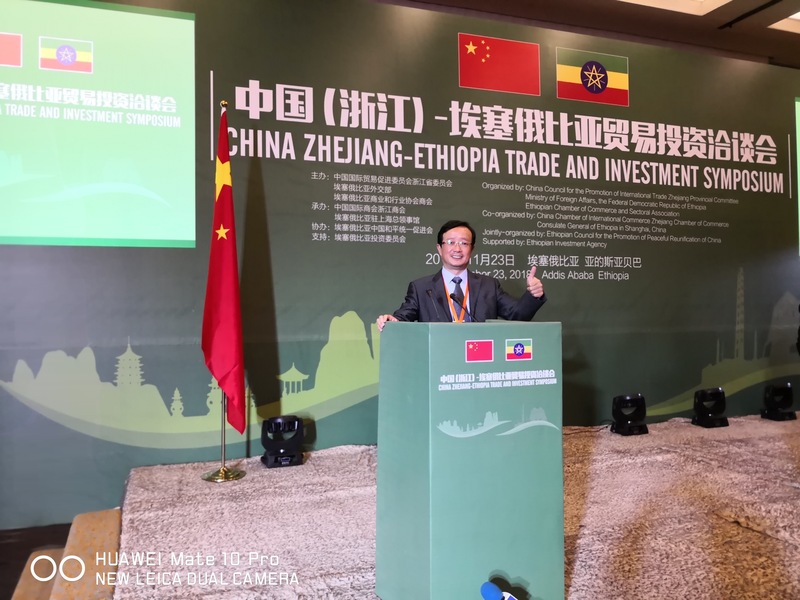 On behalf of Zhejiang enterprises, he also expressed his views on the investment environment and related policies of Ethiopia. He also claimed that textile clothing, bags, electronic lamps and hardware building materials of Welfull Group have great potential for cooperation in Ethiopia.